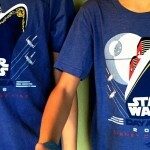 To the people who run Walt Disney World, it may seem like we Disney fans are never satisfied. We are getting three whole new lands in the next four years, a new Soarin’ film, an attraction based on Disney’s most successful movie ever, and a new night time water pageant and yet we want more. Or rather, as fans, we’re painfully aware that all this new development is only coming in such rapid succession because Disney let it go so long without making major updates to the parks. Better late than never, right? The truth is Walt Disney World has a capacity problem. There’s too much demand and not enough supply. 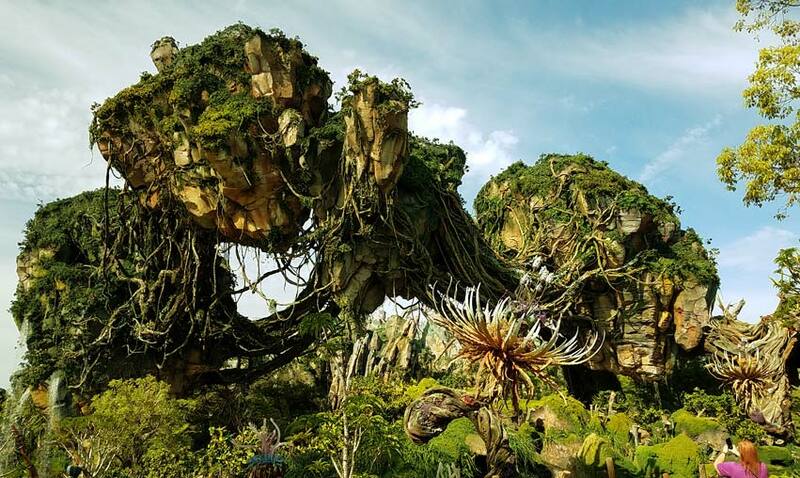 The parks have been raising ticket prices to meet the increased demand, now they have to come through with the other side of the economic equation. Other than capacity, Walt Disney World’s biggest problem is stagnation of ideas while rest of theme park world advances. Disney used to be the ones rolling out the innovative ride systems, incredibly detailed themed areas, and advanced storytelling. But as of late, they’ve relied too heavily on screens, let budget decisions shorten the experience, or reduced the theming to some colored rocks. Meanwhile an old competitor is stretching its legs down the street and getting ready to give Disney a race for the tourist dollar. Finally, Walt Disney World celebrates its 50th anniversary in 2021. With Avatar, Star Wars, and Toy Story approved and scheduled to open prior that date, now is a good time make sure the next 50 years are set up for success. I’ve been working on a list of the next five projects Disney needs to tackle now that the 50th Anniversary is on the horizon. I don’t mean small projects either, like a new nighttime parade at the MK, an actual parade corridor at DHS, or even a new pavilion at EPCOT’s World Showcase (all of which need to happen sooner rather than later). These ideas are on more of a grander scale. 1. 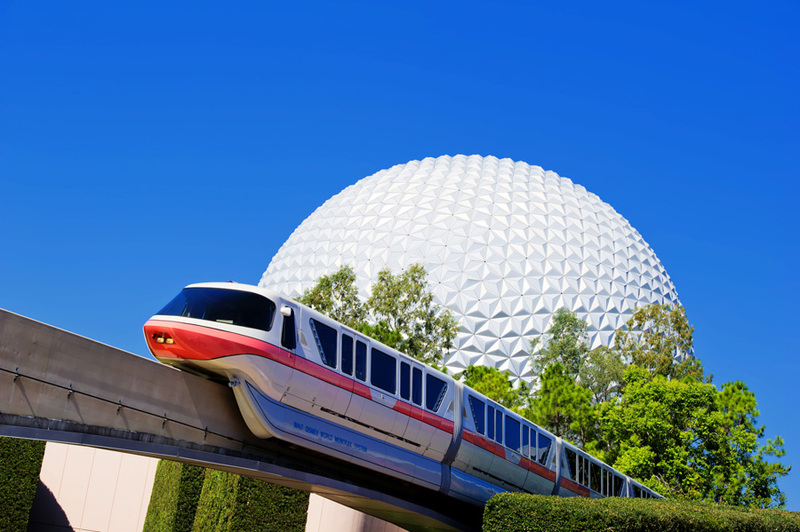 Fix Walt Disney World Transportation System — As the number of hotel rooms skyrocketed at Walt Disney World, so did the complaints about delays and failures in the Walt Disney World transportation system. Face it, the monorail system is reaching the end of its life expectancy too. At some point soon there will have to be a fix. We’ve thrown out a couple of alternative ideas for the Walt Disney World transportation system in the past (Gondolas, autonomous shuttles) and I believe that one of them is closer to reality than most people probably expect. In fact, in 2011, I wrote that such a system was probably 7 to 10 years off. A date that lines up perfectly with Walt Disney World’s 50th anniversary. It looks like I was fairly accurate in my prediction. That solution is autonomous buses and shuttles. The technology exists to have an 18-wheeler operating mostly driver-less and Google has a fleet of cars that have an exemplary safety record. Plus some college campuses are already testing autonomous shuttles. I’d like to see a small scale test implemented at Walt Disney World asap. If Google won’t play, try Apple or Tesla. But get it done. 2. Future World — The EPCOT Center Future World sadly stopped being about the future a long time ago. Only Mission Space dreams of a future we’ve not yet achieved. Everything else is either current day or those dreams have already been achieved. The Innoventions concept appears to on life support and the latest renovation of Spaceship Earth turned the vision of the future into a dark tunnel and a couple of cartoons. This is not the sort of themepark experience that inspires while it entertains. 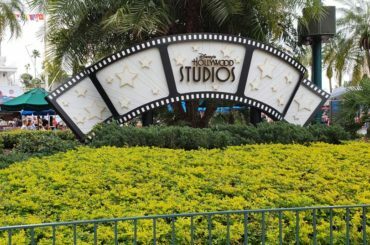 That’s why the rumors are growing that a Future World makeover is next on Disney’s hit list after they solve the Disney’s Hollywood Studios problem. I personally think Disney needs to take a big swing here and completely re-imagine the concept of Future World. The idea of a permanent World’s Fair has not been sustainable. I don’t have a good idea of what might replace it, but they have to do something. 3. Update Tomorrowland — Other than at Disneyland Paris where they named it Discoveryland, Disney Imagineers have not solved the problem of Tomorrowland. The world always catches up with our dreams of tomorrow sooner than you’d expect. 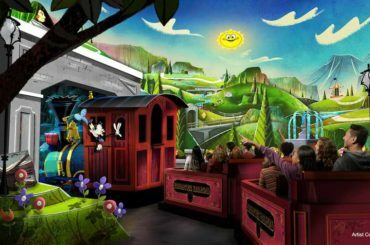 What they have done is inserted cartoons in place of that vision, making it essentially a Fantasyland, just set in space. I know Imagineering can do better. Tomorrowland is part of a two pronged plan to expand capacity at the Magic Kingdom. Frontierland would be the second part. 4. Frontierland Expansion — Is there a Frontierland makeover coming to the Magic Kingdom just as there is at Disneyland. It could be afoot. Right now there are two major attractions (and a train station) that are in a dead end over in Frontierland. There is a potential expansion pad for a new attraction beyond Big Thunder Mountain. But the traffic flow wouldn’t work. So what if the Magic Kingdom’s Tom Sawyer Island was abbreviated just like they’re doing in Anaheim right now in order to provide a back route out of Frontierland? A new path would extend from in front of the Haunted Mansion around the back of the new shorter Rivers of America and over to the Frontierland exit. To be honest, this is my least favorite of the ideas on the list. However, it has been rumored for a while, the Magic Kingdom needs the extra capacity, and it could happen for the right project. Because of the way New Fantasyland was constructed, the Magic Kingdom has become largely landlocked, so expansion opportunities are few. They’ll just have to get more creative. 5. A new Magic Kingdom Resort – With Disney Springs well on the way to completion in 2016, although some tenants won’t move in until 2017, it’s time to look at how to keep more guests on property at night with an option beyond Disney Springs or The Boardwalk. This project could also solve another problem Disney has by building more convention space. I recommend building a 4th major resort along the Magic Kingdom Monorail Loop. This one would be located between the TTC and Contemporary and would share the TTC Station with guests from the parking lot. The hotel would feature multiple dining and entertainment options and be similar in size to the Boardwalk district adjacent to EPCOT. Connecting the Polynesian with The Contemporary via a collection of stores, restaurants, and performances spaces, this district would provide guests of the Magic Kingdom with something to do after the gates close. For the hotel, I would love to see a suite style hotel that’s built to accommodate conventioneers and larger families. Include more convention space that will allow Disney to hold bigger events on property. At this location the top floors would have views of both the Magic Kingdom fireworks and those from EPCOT. Bonus idea — Adventureland hasn’t felt like an integrated whole since they put Agrabah smack dab in the middle of it. It’s also in desperate need of an e-ticket and a family c or d ticket. 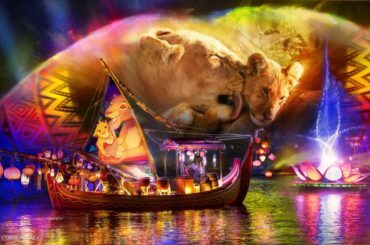 If they could figure out how to do this without shortening the Jungle Cruise by too much, that would be great. Which of these project ideas do you like best and/or think is most likely to be announced by Disney?